Google has invested in a subsidiary of Himax Technologies today to help fund the production and expansion of silicon chips and modules used in head-mounted displays such as Google Glass. Google now holds a 6.3 percent stake in Himax Display Inc and has the option to make additional investments within the next 12 months to increase that to 14.8 percent. “The purpose of the investment isto fund production upgrades, expand capacity and further enhance production capabilities at HDI’s facilities that produce liquid crystal on silicon (“LCOS”) chips and modules used in applications including head‐mounted display (HMD) such as Google Glass, head‐up display (HUD) and pico‐projector products,” a statement issued by Himax Technologies today reads. 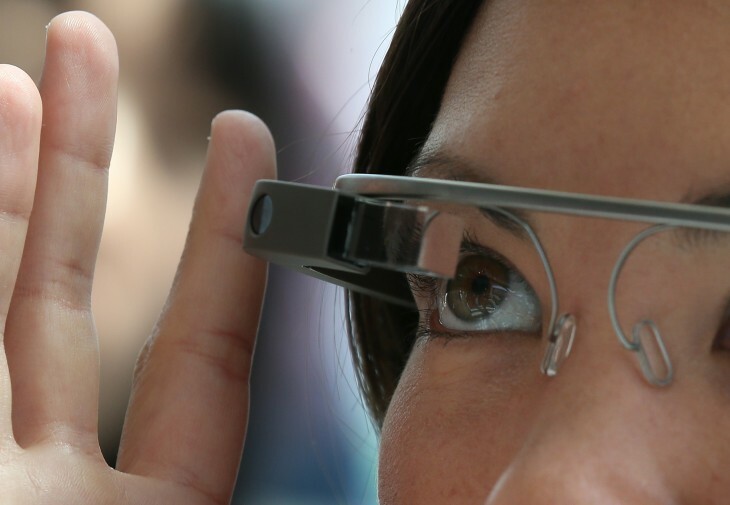 The investment is a clear indication of Google’s confidence in Google Glass, a unique head-mounted gadget that provides a small display over the user’s right-hand eye. The wearable computer is designed to be hands-free, although a small trackpad nestled under one of its legs is also needed to navigate through various menus. Google Glass units have been issued to a number of early testers as part of the company’s Explorer Program and is now receiving fairly regular upgrades. Google believes this can be a true commercial product, however, and there’s certainly scope for it to radically change the way consumers interact with technology. The problem is that a device of this nature has never been launched or made readily available before. There’s no case study to fall back on and it’s difficult to know what the public reaction will be to a head-mounted display with such a high level of functionality. It’s already posed a number of questions related to personal privacy and the way it fits into existing legislation – a number of US casinos have already banned it – but a more subtle question is the role glasses play as a fashion item or accessory. As with wristwatches, glasses are often seen as an incredibly personal and creative representation of the user – if it’s not deemed to be stylish enough, that could certainly affect its initial sales. Regardless, the investment from Google today shows that the company isn’t afraid to go all-in with the device. Given the clamor surrounding its development – everyone wants to at least try it for themselves – perhaps that’s a wise move.